A man stands on a precipice above the clouds, looking pensively out towards a distant horizon where the rising sun promises “Undreamed-of Possibilities”. 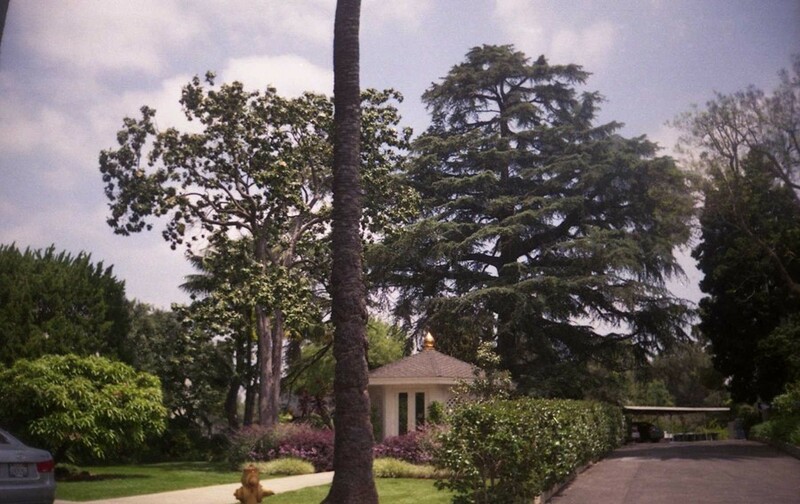 This is the image and title on the front of a pamphlet sitting on a table in the peaceful library and reception area of the Self-Realization Fellowship (SRF) Temple Hollywood. A block up from Los Burritos Mexican Restaurant, and around the corner from the Church of Scientology, the white and gilt gates of guru Paramahansa Yogananda’s spiritual organisation beckon. The building is one of many locations on six continents devoted to the teachings of the aforementioned ‘saint’ from India, who made his way to American soil in 1920. He established the Self-Realization Fellowship there, then stayed till his death in 1952. Incorporating the ancient system of yoga and meditation with the original teachings of Jesus Christ, Yogananda’s Christian-Hindu hybrid religion makes a claim to helping his followers achieve “All-Blissful Consciousness” through spiritual awareness. Like many before her, Landress found her spiritual path through Yogananda’s Autobiography of a Yogi, with its promise of “happiness now.” Published in 1946, the classic metaphysical text was being written when the United States detonated its first atomic bomb. Advocating for world peace through the mind, body, and spirit practice of Kriya Yoga, the book went on to inspire George Harrison, Ravi Shankar, and Mariel Hemingway. Other affiliates include Elvis Presley and Mad Men star Alison Brie’s dad. The trailer for the movie Awake: The Life of Yogananda speculates that Steve Jobs had nothing but the autobiography on his iPad. “It went global,” says Landress about the impact on the growing awareness of the Self-Realization Fellowship offered by the 2015 movie, now available on DVD and Netflix rental. Kriya Yoga – with its three techniques of ‘energisation’, ‘concentration’, and ‘meditation’ – was first developed by the 19th century guru Lahiri Mahasaya, a disciple of the millennia-old immortal Mahavatar Babaji, who passed the resurrected practice down to Swami Sri Yukteswar, then Yogananda after that. 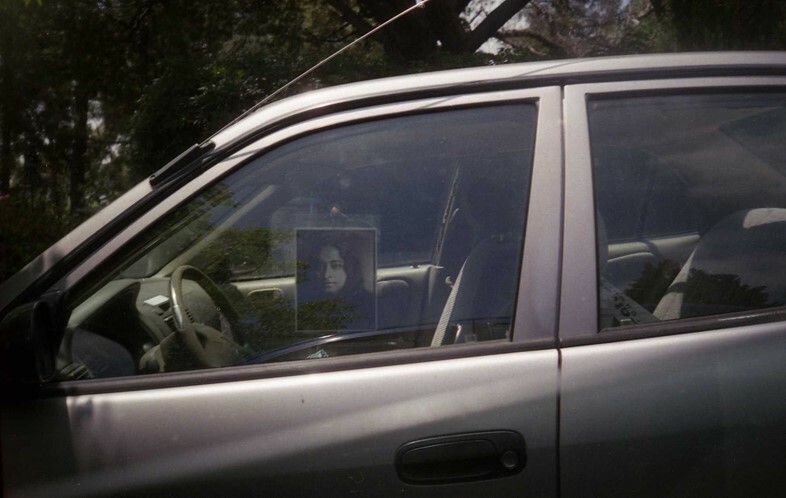 You can see their portraits flanking those of Jesus Christ and Krishna in the chapel of Mount Washington Self-Realization Center Gardens – a straight line east of Hollywood. A steep drive up a winding road in the San Rafael Hills neighbourhood, it’s a tranquil city escape inhabited by ochre-robed nuns and monks of the Swami monastic order (and joggers passing through). Surrounded by foliage and a scenic view of the city from the green asphalt of a converted tennis court, there’s only the distant, omnipresent hum of tangled urban highways to remind you where you are. Los Angeles also happens to have an income inequality that’s higher than the national average. As a state that makes up 12 per cent of the country’s entire population, California also counts for 22 per cent of the US’s homeless inhabitants. It’s an unavoidable (and very visible) indication of the wealth disparity between some of the world’s richest in the Hollywood entertainment, insurance, real estate industries, and those who are poor. In India’s religious capital of Varanasi, over 40 per cent of its total population is also living below the poverty line.